On the first day of GDC Mobile 2009, EA Mobile game producer Mike Pagano gave a candid but useful lecture on the challenges of porting games to the iPhone, sharing the lessons he and his team learned during the production three recent titles � Yahtzee! Adventures, SimCity and Spore Origins. �We want something that translates from whatever platform we had previously to a new platform,� said Pagano, �but with content that only works on that device.� For Spore Origins, Pagano �took the original BREW version, tossed it away, and tried to build it from the ground up� to utilize the iPhone�s unique aesthetics and input schemes. 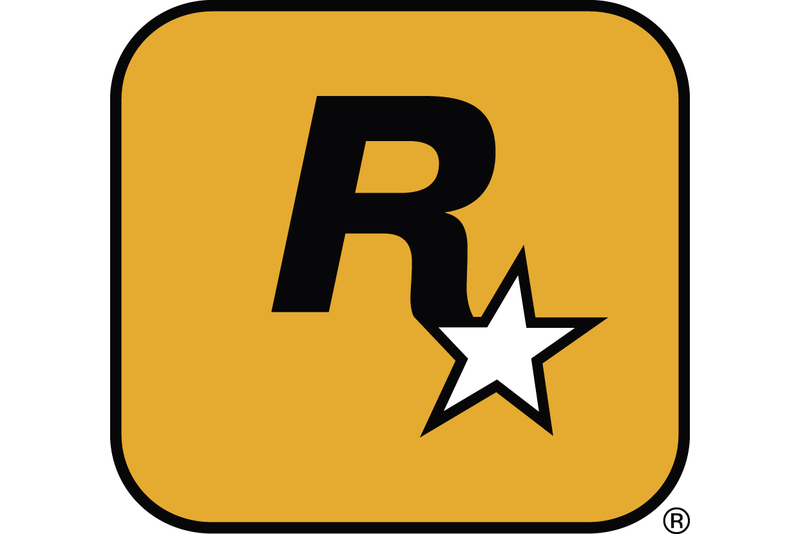 Another important factor when deciding to adapt a game to the iPhone, Pagano said, was the availability of high-res assets. �We had to redesign a lot of the assets on SimCity because it was built for an older PC,� said Pagano. The original SimCity was, of course, a low-resolution sprite-based game � high resolution assets were not available for the port, so a lot of time was spent generating new art. Control scheme is another factor to keep in mind when adapting a game to the iPhone. At one time Pagano�s team was trying to design an adaption of EA�s Madden Football franchise. �With Madden there were sixteen interactions we needed to get on the screen, how do we do that?� Pagano asked. Ultimately he had to put the game aside, working on Yahtzee! Adventures instead. Obviously this is not always possible, so another suggestion he made is to always have some sense of feedback when a button is pressed. The iPhone�s touch screen provides no tactcile feedback, so Pagano stressed that developers should always strive to provide audio and visual feedback when a button press is confirmed. For accelerometer input, �we did a lot of tuning with this SOB,� Pagano said, referring to Spore Origins. Pagano stressed that games using the accelerometer should have a mechanism to allow players to change their zero positions, effectively letting them play in a variety of positions � sitting in bed, leaning over the device, or holding it up.